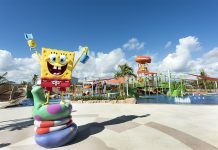 All-inclusive Barcelo Punta Cana appeals to guests of all ages. Adults love the selection of seven restaurants, sprawling white-sand beach, and water sports, while kids stay entertained at the children’s pool and mini disco. 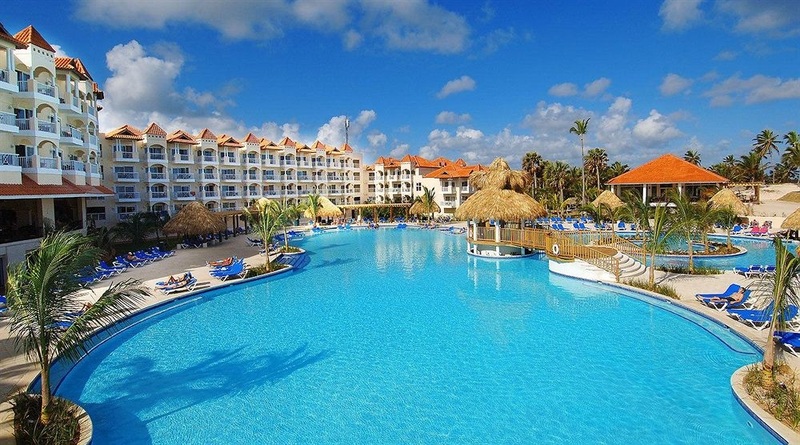 The resort is located on Bavaro Beach, Punta Cana, near multiple golf courses. The resort has 798 air-conditioned rooms with refrigerators and private balconies. Additional amenities include Wi-Fi (surcharge), cable TV, and bathrooms with toiletries and hair dryers. 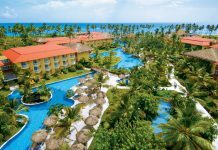 Barcelo Punta Cana is an all-inclusive resort, meaning that meals and beverages are included in the price. There are seven restaurants and a variety of bars and lounges, including a swim-up bar. Activities include a full-service spa, casino and nightclub. Featured amenities include a 24-hour front desk, multilingual staff, and a safe deposit box at the front desk. Event facilities at this resort consist of conference space and meeting rooms. Guests may use a roundtrip airport shuttle for a surcharge, and free self parking is available onsite. Fly into Punta Cana International Airport, Dominican Republic (PUJ). The resort is about 30 minutes from the airport. The resort can arrange for airport transportation for a surcharge. 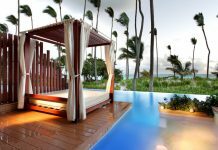 Visit Barcelo Punta Cana’s website for more information.